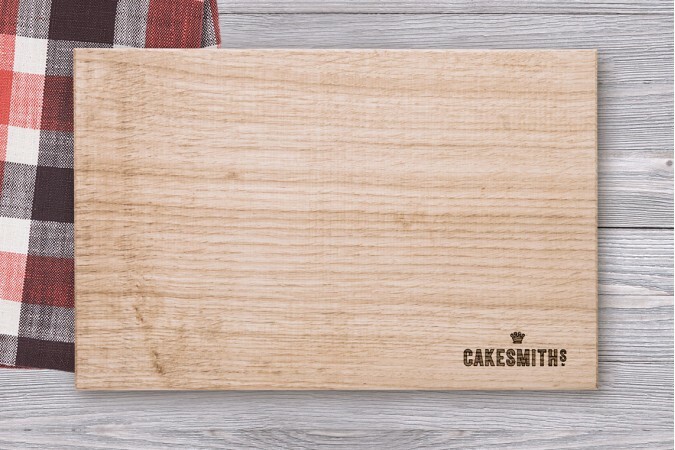 A simple solid oak display board - a perfect way to show off our cakes. Laser etched with our logo and oiled. We recommend using Rapeseed oil should the board need a little TLC!